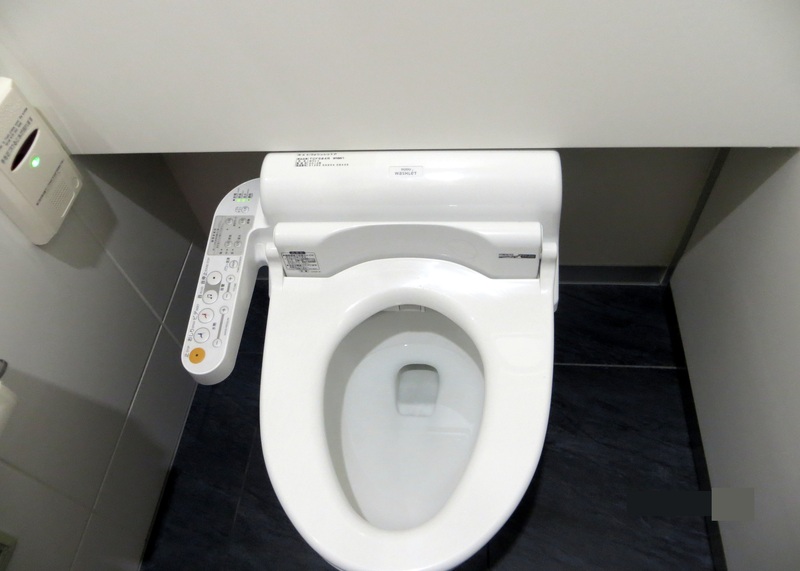 Japanese Toilets: Are They Really That Great? In addition to the wealth of culture I anticipated experiencing on this visit, there were three things that I was monumentally excited for while planning my trip to Japan: the food, the onsens, and the toilets. I had heard rumors of luxurious technologies surrounding this ritual of relief, and I couldn’t wait to check out some serious porcelain thrones. 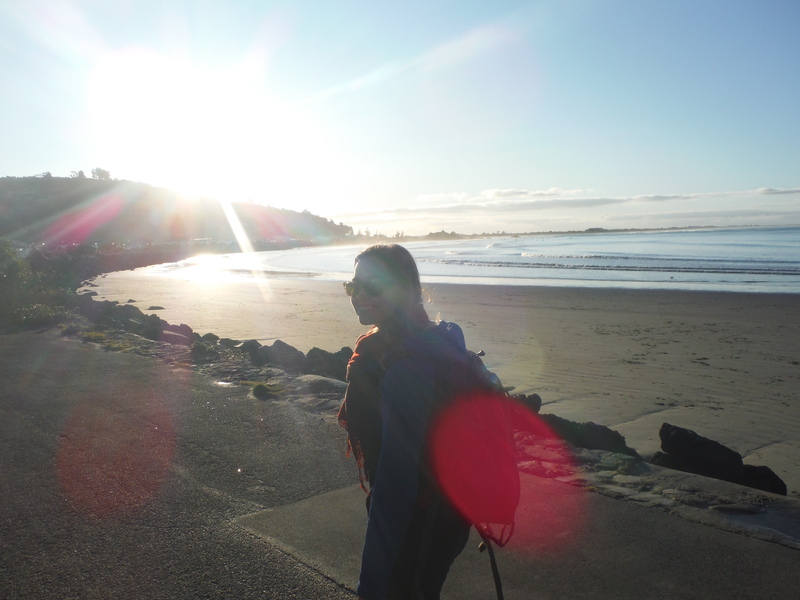 I worried a bit that my bum would be forever spoiled by necessities unheard of in the United States, but decided that it was well worth the risk to experience this particular cultural phenomenon. 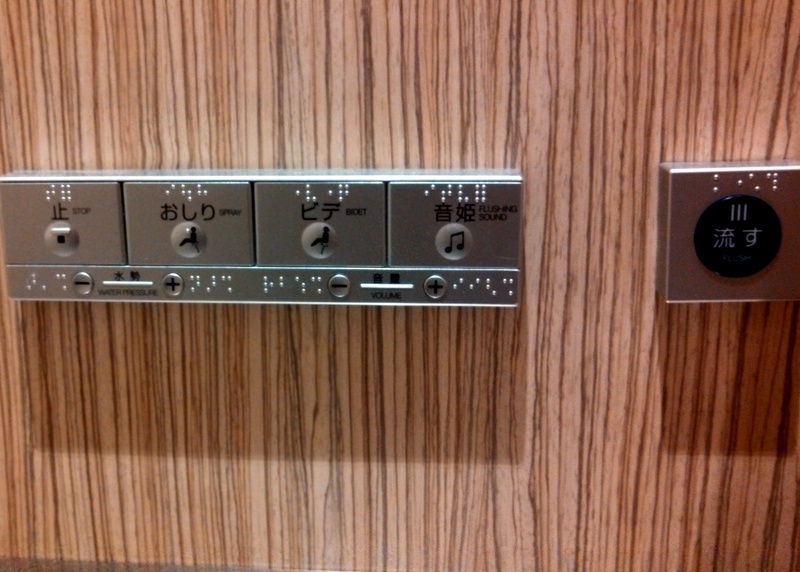 So did the toilets in Japan live up to my expectations? 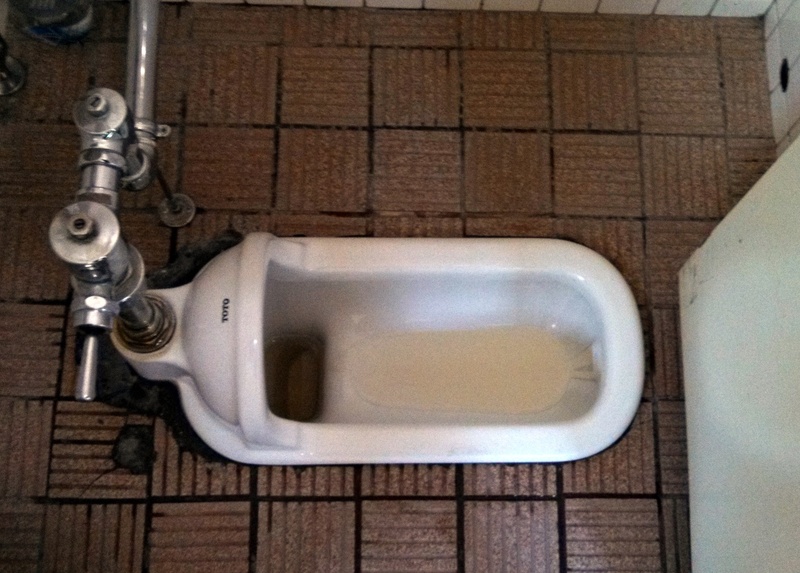 We encountered two types of toilets in Japan: the western, and the squat. The ‘western’ toilet was featured prominently in our hotel rooms and the nicer public areas. They included features like heated seats, noisemakers, and bidets with several different spraying options. And then there were the squats. 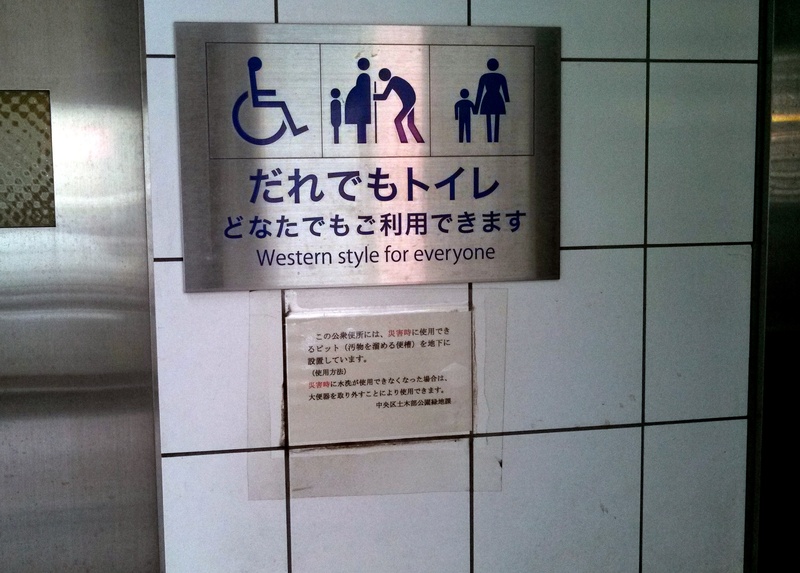 Interestingly, some public restrooms featured both squat and western toilets. 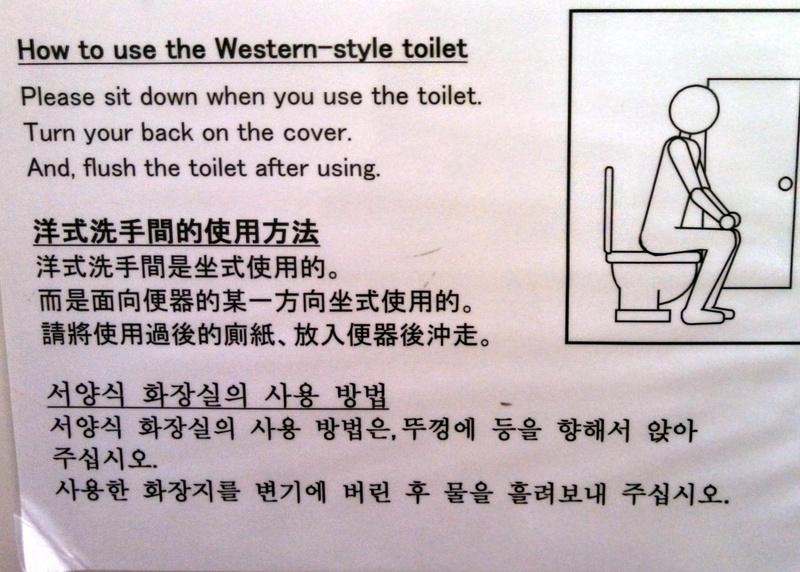 While I appreciated the option, and actually am quite a talented squatter thanks to my propensity for all things outdoors, I chose the western toilets whenever I could help it. Oh come on, can you blame me?